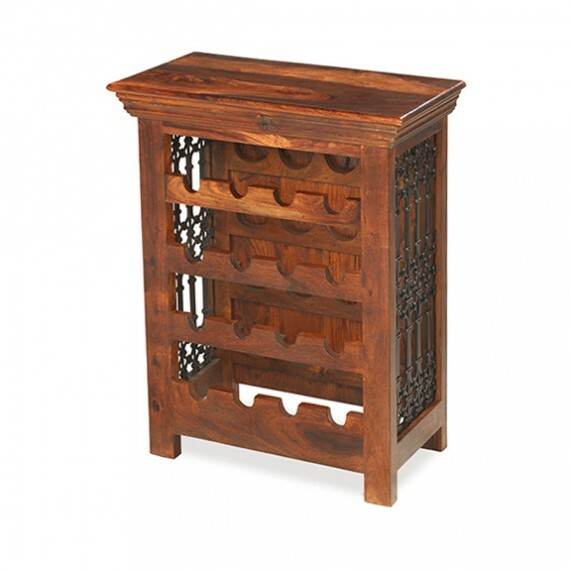 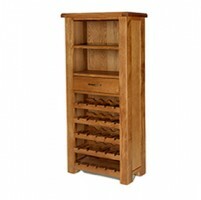 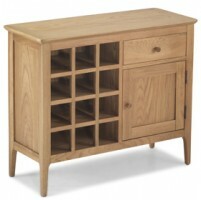 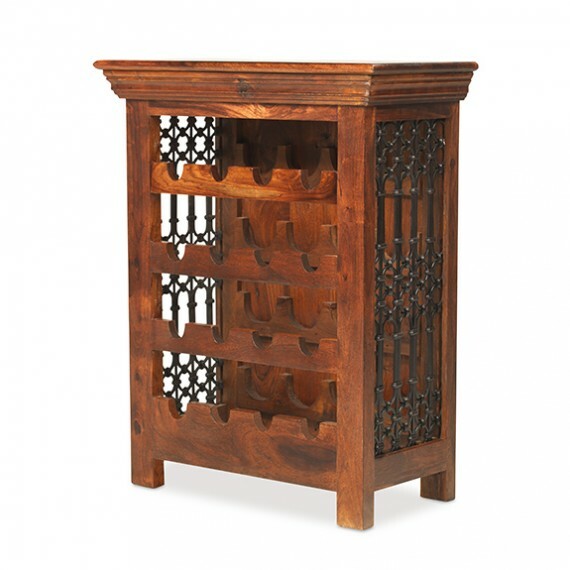 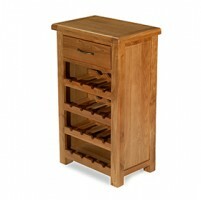 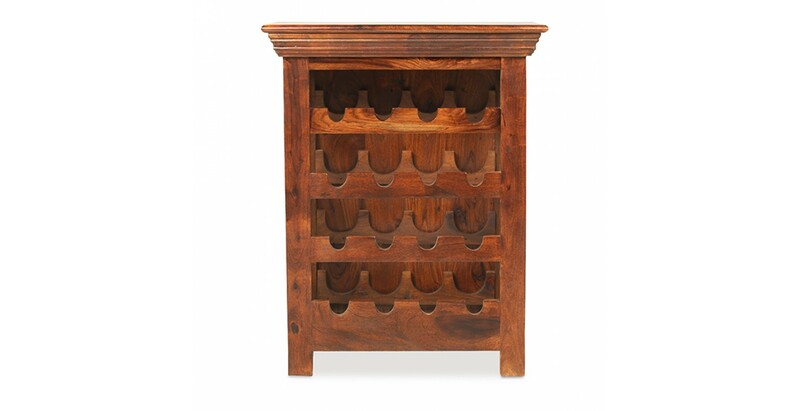 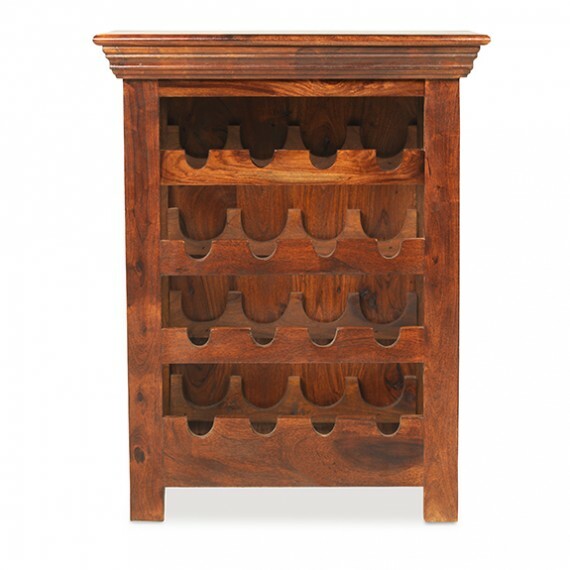 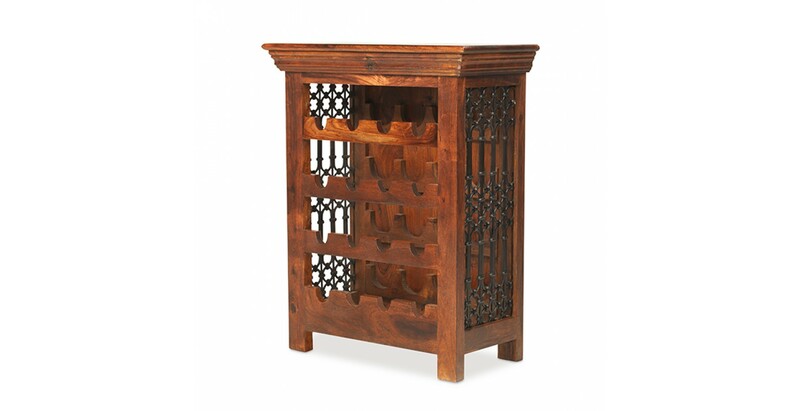 We can't think of a better place to store your favourite wines than in the immensely appealing rack. 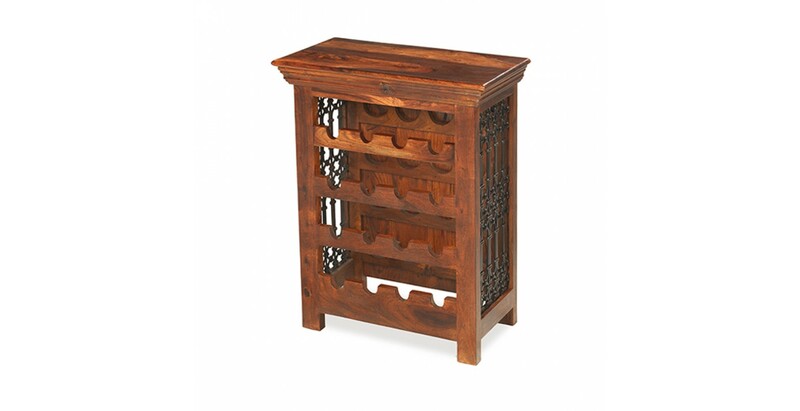 Holding 16 bottles, it's been skilfully handcrafted from sheesham wood to evoke the time of the Maharajas and features fancy wrought iron portcullis work on the sides as well as an attractively tapered cornice on top. 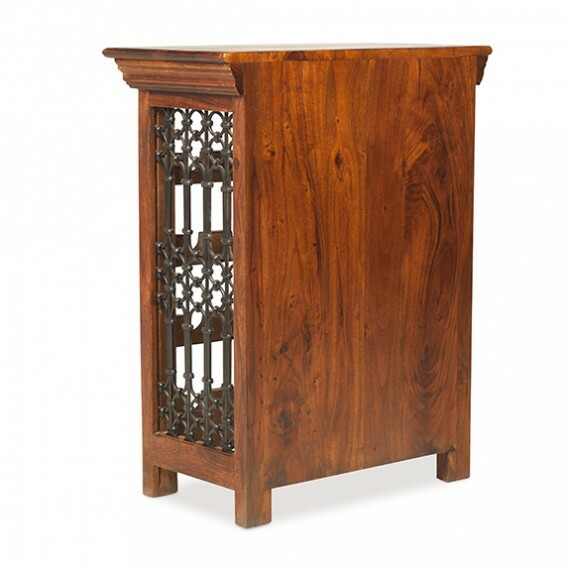 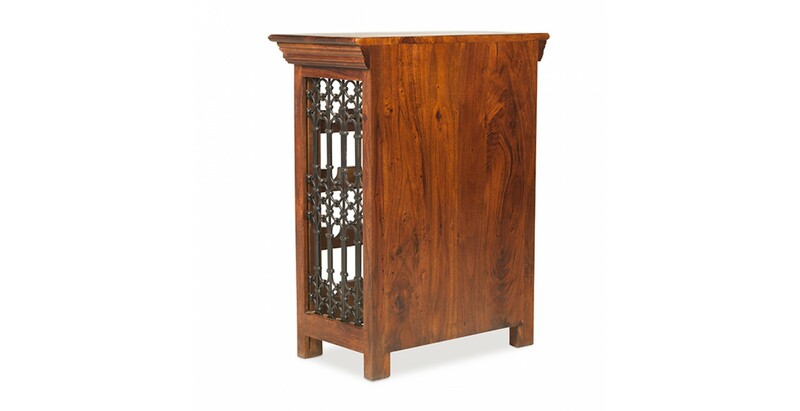 Stained and wax lacquered to showcase its dark, exotic variations in tone and unique grain patterns, it will be right at home in both traditional and contemporary settings.